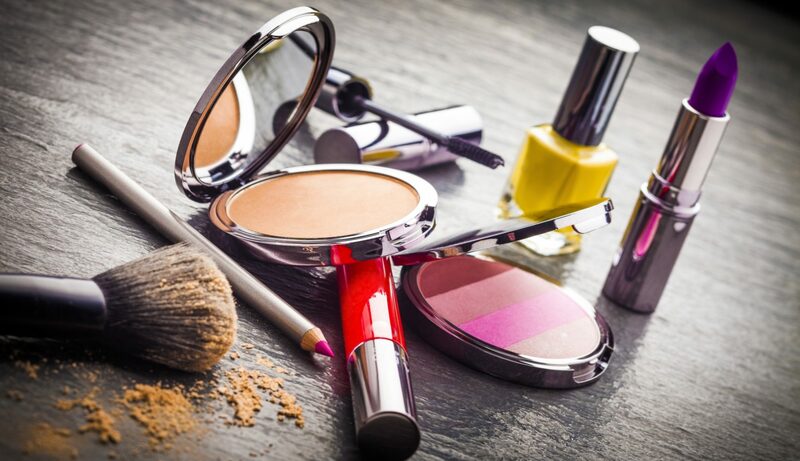 A make-up base that protects the skin from ultraviolet (UV) rays and drying. Adjusts skin complexion to its natural brightness. 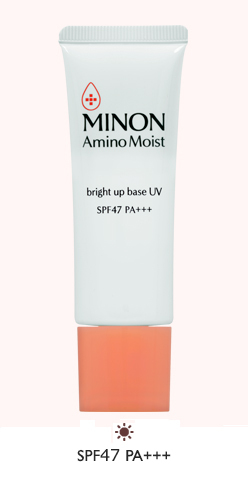 SPF47 PA+++, non-chemical type product that does not contain UV absorbing agent. 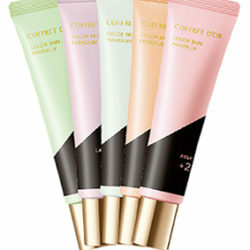 Easy to apply, even to dry and rough skin. 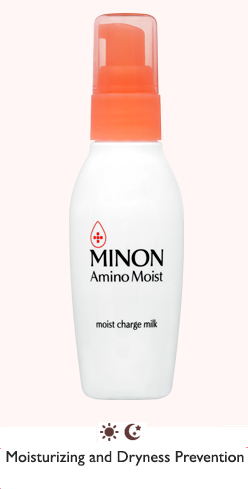 Prevents skin from drying out by UV. 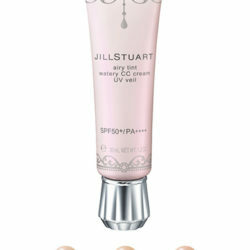 Adjusts one’s skin complexion to a beautiful natural brightness. Does not use artificial coloring.